With tools like Ionic or Cordova we have the possibility to create performant multi-platform apps for Android/iOS and the web. But there is a problem. Building and testing the iOS version of their app without a Mac is nearly impossible, you could use some cloud build services but the debugging options are very limited to nonexistence. Fortunately there is a solution that doesn't contain buying a new Mac. 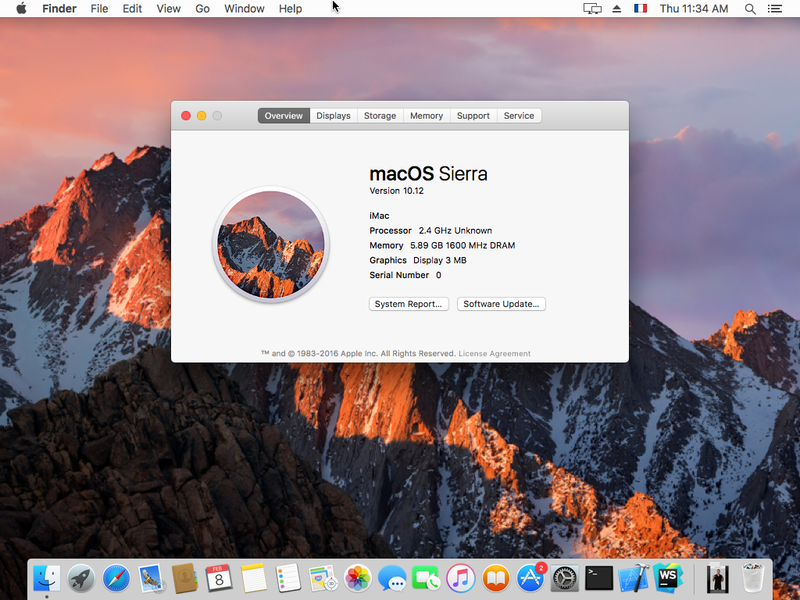 Just run osx under a virtual machine on your normal computer. 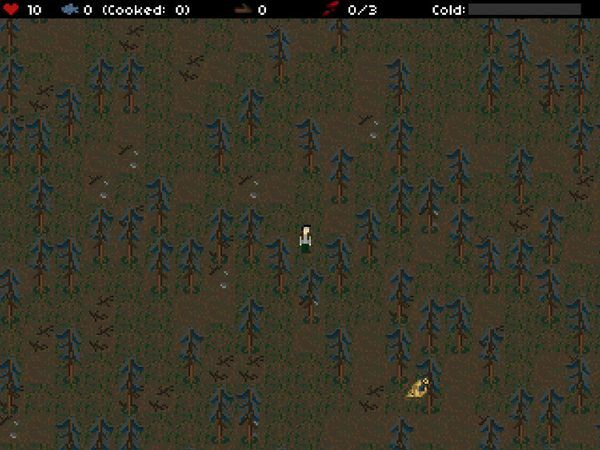 Now we have a working version of mac osx running. We can install XCode and enjoy the iOS simulator. But if we want to connect a real iPhone device we have to make more changes for the virtual machine to be able to recognize our ios device. The first problem you could have is that vbox doesn't have access to your usb devices at all. In this cas just execute this command to add your user to the vboxusers group. After this modification you might need a restart. 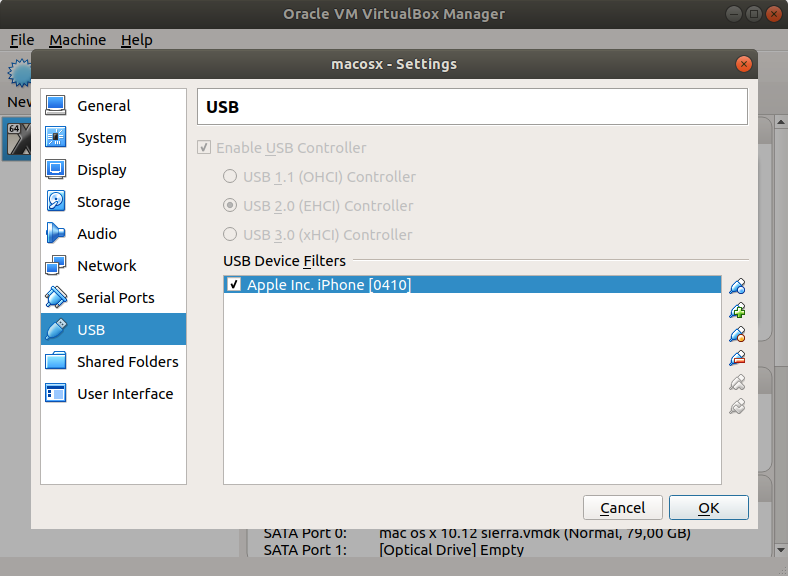 In your VirtualBox settings you have to enable a USB controller and then choose the "USB 2.0 (EHCI) Controller". With the other controllers your XCode won't be able to make a connection to the iPhone. Once you have done all this steps you should be able to connect your iPhone and see it under usb devices in VirtualBox. If not check first if you iPhone appears under your Linux system. I can add from own experience that sometimes just changeing the usb ports seems to help. I hope this mini tutorial helped you getting started developing iOS apps under Ubuntu/Linux.